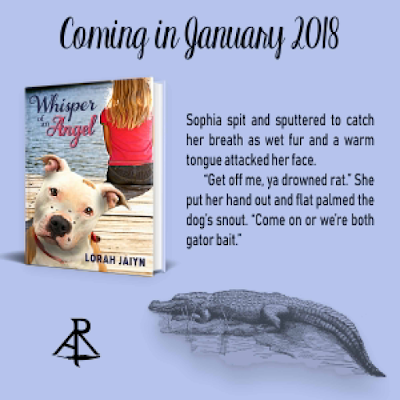 “Whisper of an Angel” is Lorah Jaiyn’s debut novel. Her short stories have been featured in several anthologies, and she has much more in the works. Her mood dictates genre blend from magic to vigilante justice. 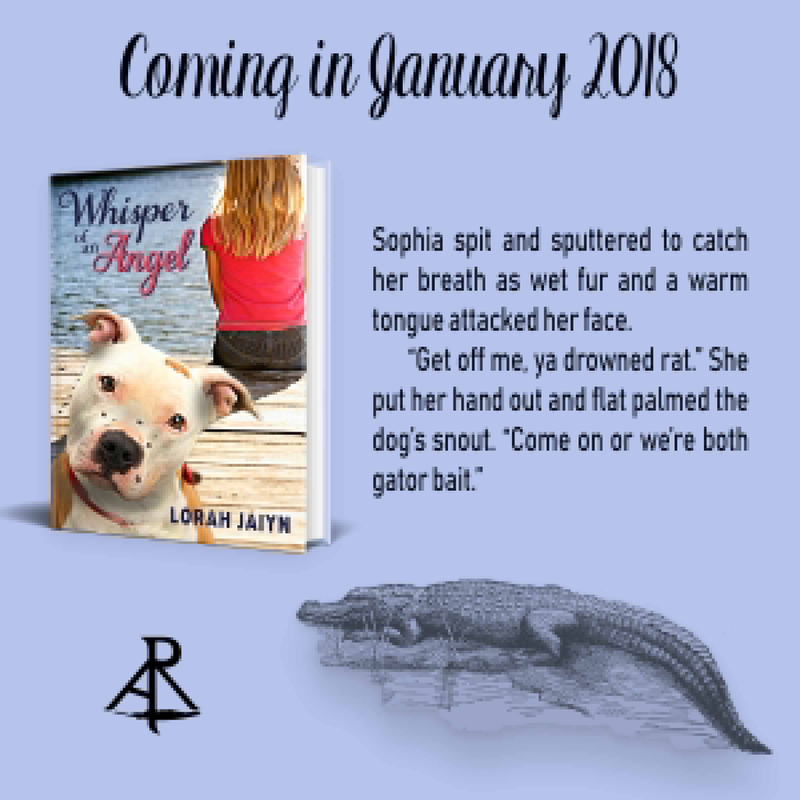 She lives in Central Florida and credits her Jack Russell as both her muse and biggest distraction. Lorah enjoys creating with polymer clay and volunteers with a wildlife rescue. She loves exploring the great outdoors and is also totally addicted to the Hallmark Channel. Where did you get your inspiration for the story? Hi, thanks for asking. 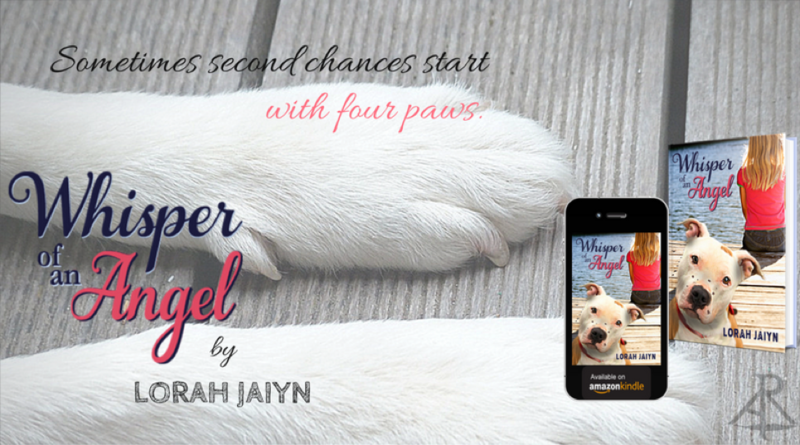 All of the dogs in the story are actual dogs that I walked at a local Pack Walk, and I always wanted to be able to give them happy endings. Then a writer's group I'm a member of had a short story contest based on a prompt, so the dogs got woven in with Kady (Phoebe totally fell in love with a friend's little girl when we walked her, so it was a great story line). I had a positive response to the story, so I expanded it into a full length novel. My characters tend to give me ideas as we go, so I just let my imagination take over. Best wishes for a successful writing career.